Lady Bug offers the most common termite treatments of drilling around your home and treating around the soil of the structure to protect your home from termite infestations should you need a termite treatment. 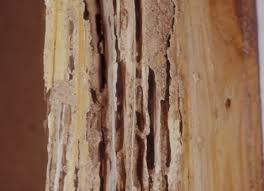 We also offer a warranty and can provide termite reports when you are buying or selling a home. We also offer an additional type of treatment to protect your home, that literally can be applied as your home is being constructed while the wooden framing is exposed. 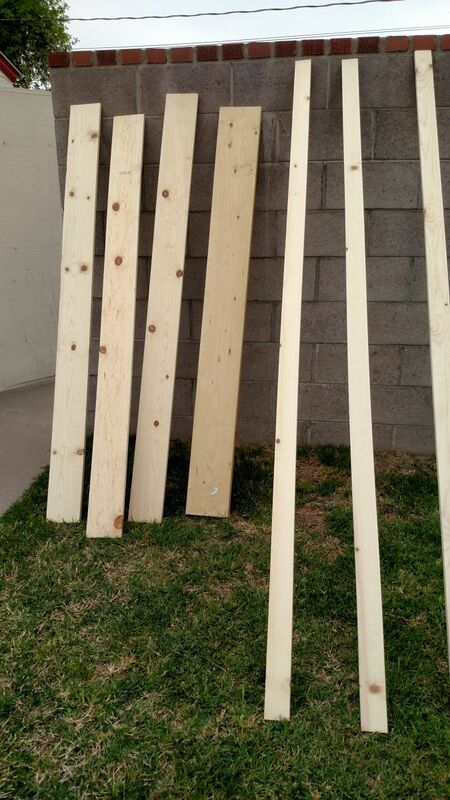 We treat the unpainted wood, and it gives on-going, long term termite protection for many years. This is an effective treatment to kill and prevent infestations of Subterranean Termites, Drywood Termites, Dampwood Termites, Carpenter Ants, fungus and wood destroying beetles. We use a professional product made from a borate salt, making it Eco-Friendly, with insecticidal and fungicidal properties effective against wood-destroying organisms. It is important to call while the wooden framing is still accessible, whether it is a remodel, new construction, or replacement of damaged wood from termites.